Act Fast: 30% Off Guthook’s Appalachian Trail Guide! 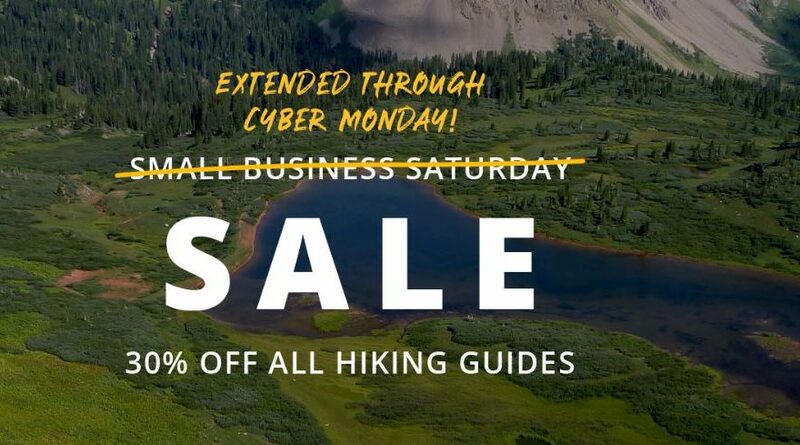 Black Friday/Cyber Monday deals are in full swing this week, but one of the best discounts I’ve seen is that Guthook Guides is offering 30% off on all their in-app purchases! This means that you can get $18 off the $59.99 price tag of the full Appalachian Trail guide! When I was planning my thru-hike around this time last year, I had a hard time justifying the high cost of this guide and I put off the purchase forever. About a week before I set off for Springer, I decided to go for it and I’m infinitely happy that I did – it was my number one favorite piece of trail tech and I used it every single day (multiple times, usually). Honestly, I can’t picture hiking the trail without such a valuable resource and and there is no better guide on the market. While the AT Guide is the most applicable for upcoming thru-hikers, the discount works for ALL of Guthook’s Guides, of which there are many. 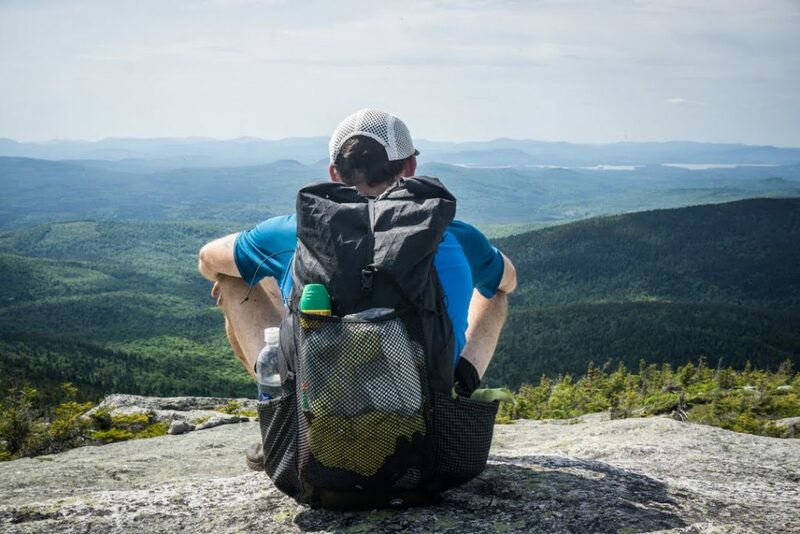 Personally, I purchased the Maine Hiker Bundle to help with my hikes in Baxter State Park and Acadia, which I am very much looking forward to. The discount is already hard-coded into the app, so no need to apply a promotional or coupon code. Simply download the app (Google Play / AppStore) and purchase the maps within. This deal expires at midnight on 11/26/2018 so act fast! What is the Guthook App? Guthook’s Guides, also known simply as “Guthook’s”, is an app-based navigation program that provides tons of incredibly useful information about the trail such as shelters, landmarks, and water sources. Maps can be downloaded for offline use so no cell service is required – just your GPS – and you can easily navigate the entire trail. Here is a thorough review on the app and its benefits. Many people choose to carry the “AWOL Guide” as their main source of information and navigation on the AT. Guthook’s is not necessarily a replacement, but is definitely a complement to the AWOL Guide. Although the two offer most of the same information, they are useful in different ways – for example, I found that the AWOL Guide has more information about the various trail towns whereas Guthook’s Guide went into more depth about on-trail landmarks, water sources, and amenities. I would be hesitant to rely fully on one or the other and instead used both during my hike and found it to be the perfect combination. Here is a great video that outlines exactly how the app works and what you can do with it. Once you figure out the basics it’s very easy and straightforward to use.